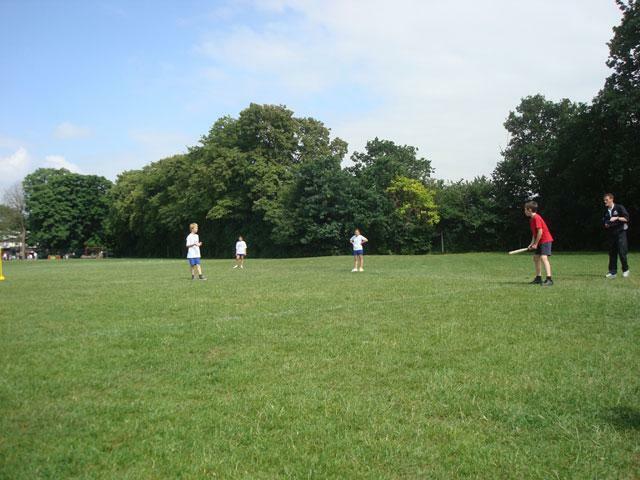 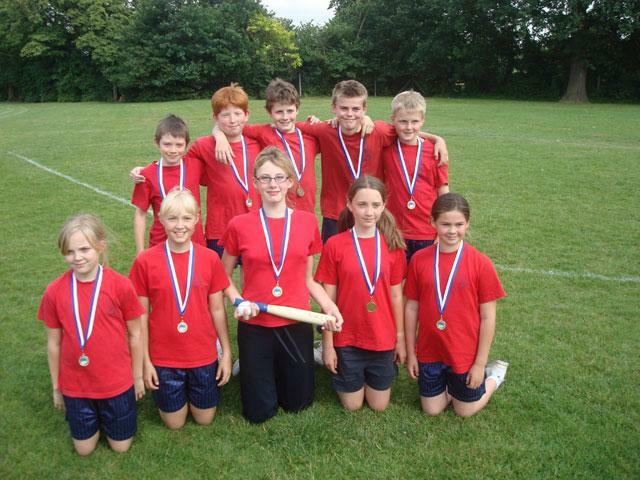 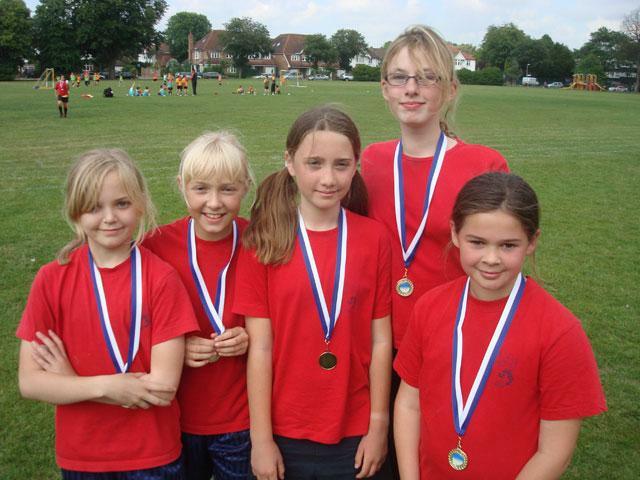 Congratulations to the Collis rounders team, who won the Borough rounders tournament. 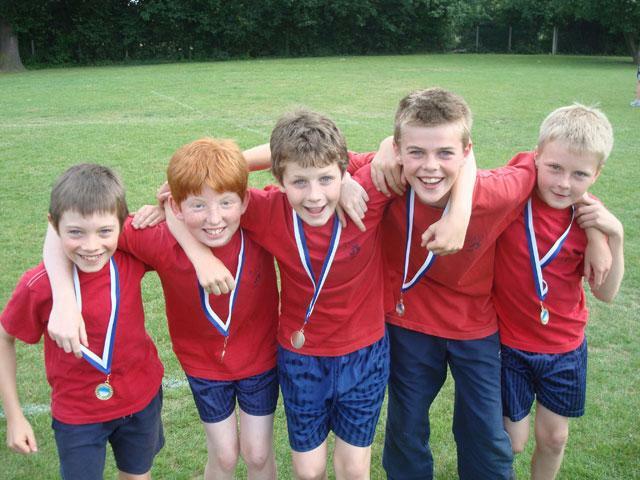 They played brilliantly and were the undefeated champions of the day! 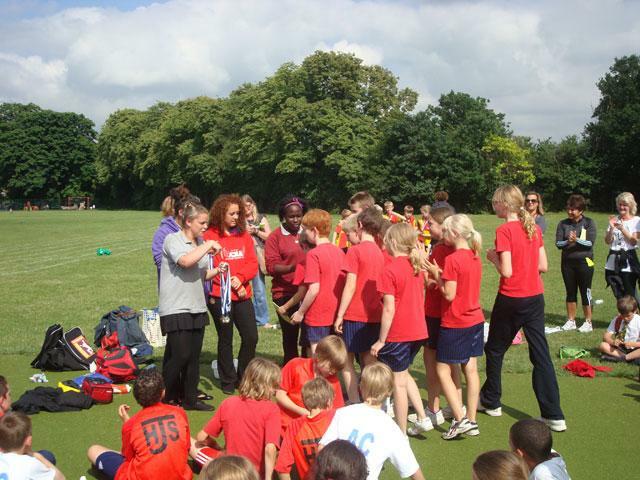 A big thank you also goes to the parents who came along to support Collis.